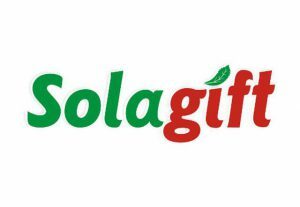 “Solagift” Ltd. develops and produces new biologically active substances of coniferous green trees for pharmaceutical, food, cosmetic and agricultural industry, as well as finished treatment products, based on produced substances. Biologically active substances of coniferous green trees for pharmaceutical, food, cosmetic and agricultural industry (carbon dioxide extracts of Siberian fir, provitamin coniferous complexes, chlorophyll-carotene toothpaste, Balsamic paste, polyprenols concentrate). Finished treatment products, based on produced substances (functional immunostimulatory beverages, prophylactic treatment of external preparation). Biologically active food supplements – the source of polyprenols.